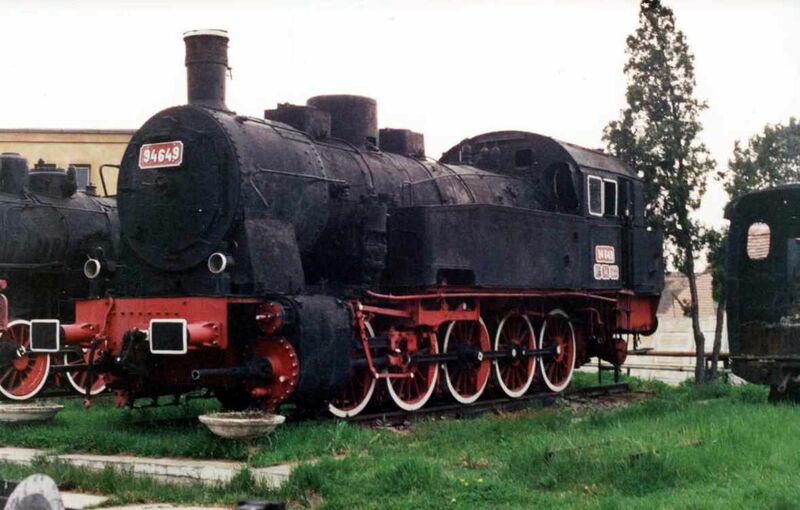 Steam locomotive 94.1708 in Czernowitz (now called Czernauty or Czernowzy). 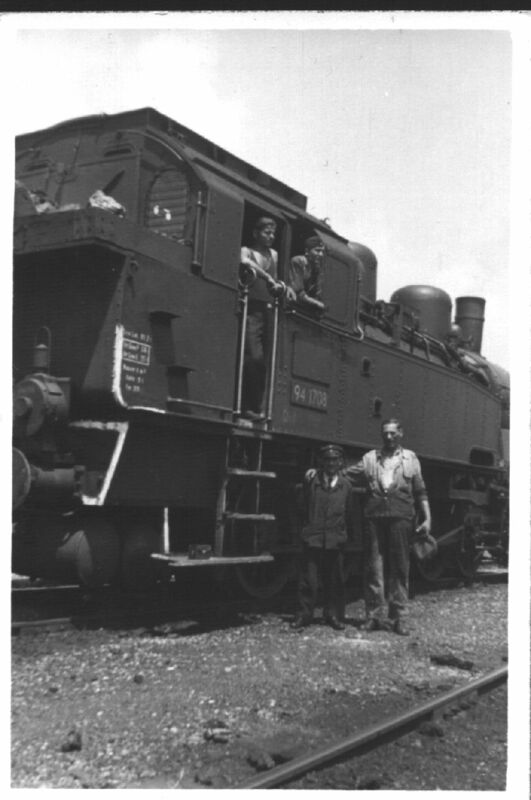 More pictures (over 94) with steam locomotives, at high resolutions, can be seen in this page. 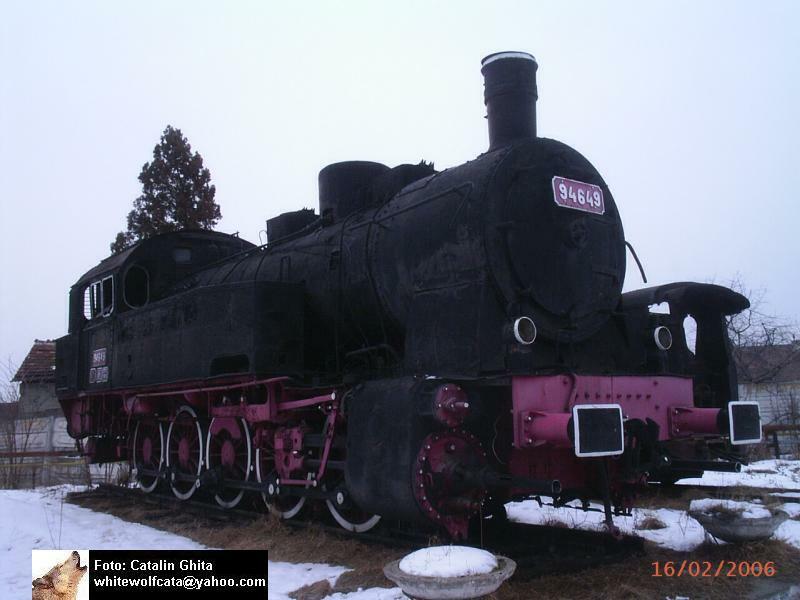 94.649 steam loco in Sibiu Museum. 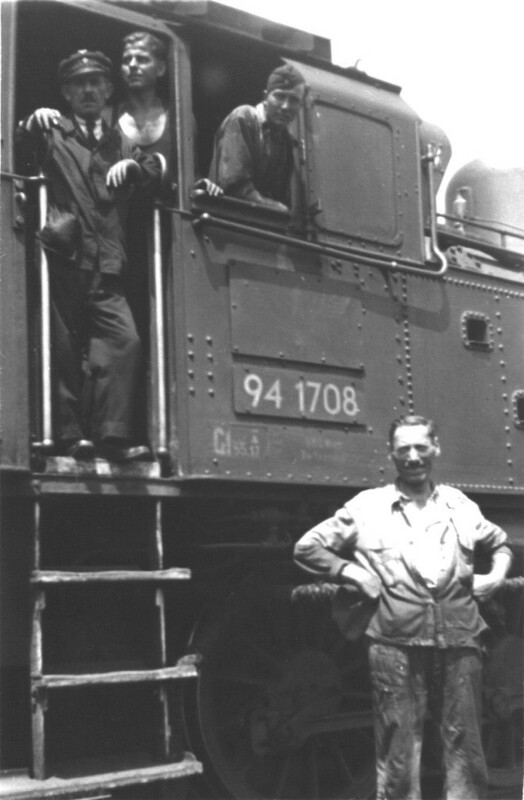 The loco is part of a 15 locomotives batch receivee by CFR as a war damage compensation, in 1945. Originally the loco was used on Prusian Royal Railways (KPEV) and was known as class T16 or DR 94. 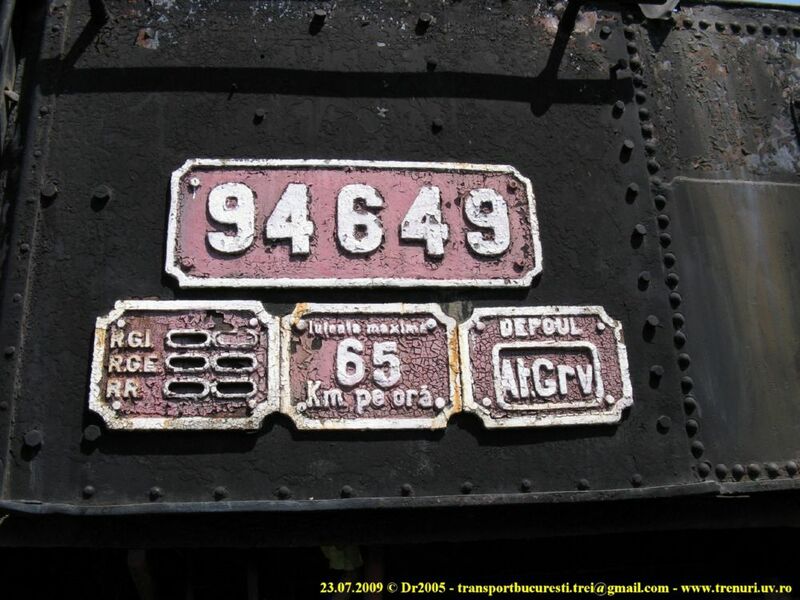 The last locomotive of this series, 94.649 was used for marshalling in Bucharest Grivita repair works, till 1990. 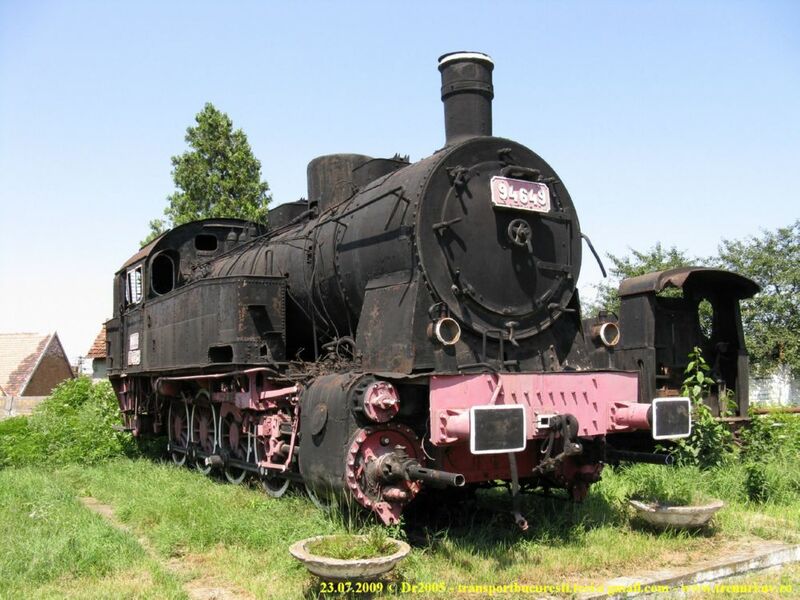 Since 1994 the locomotive is exhibited in Sibiu Museum. 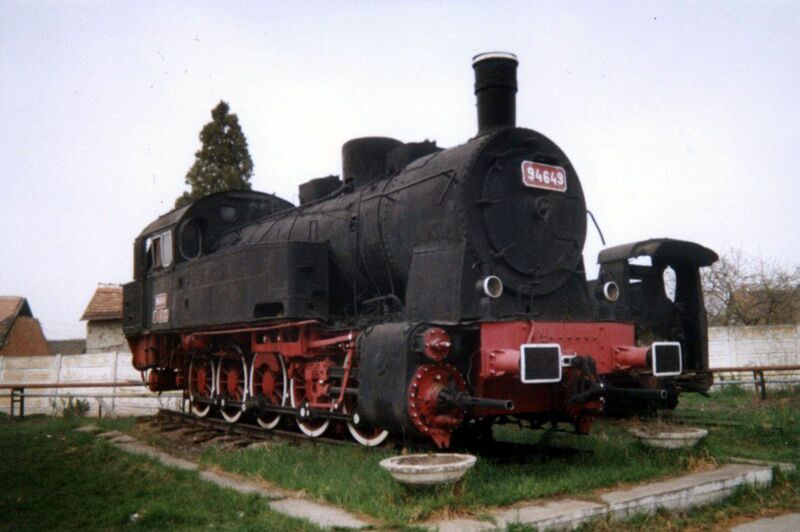 the former CFR 94.649 (prussian t16.1) at Sibiu railway-museum at easter 2003.